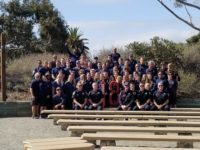 SAN CLEMENTE – When California State Parks seasonal lifeguards witnessed a boat off the shore of Calafia State Beach on the morning of September 10, 2017, something didn’t seem quite right to them. They immediately notified State Parks peace officer-lifeguards who confirmed further investigation was needed. 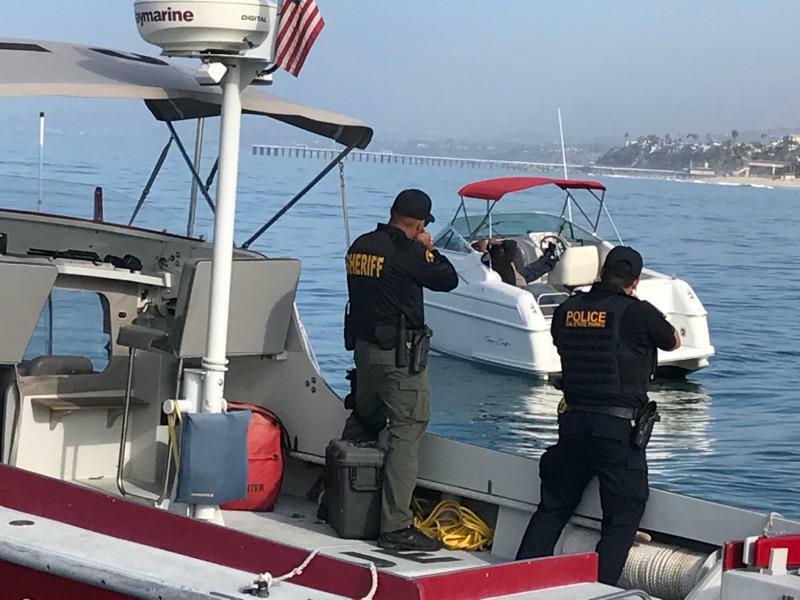 Two peace officer-lifeguards responded with their surf watch boat and Orange County sheriff’s deputies were called in. 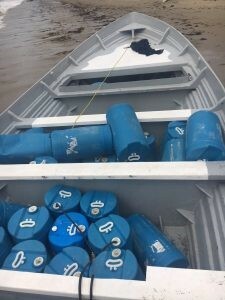 Together the law enforcement officers approached the boat and discovered two people and nearly 1,500 pounds of marijuana on board. 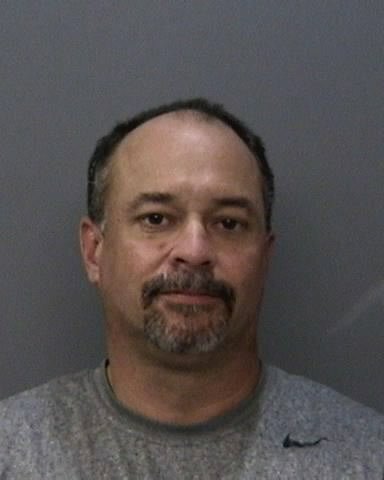 The men were taken into custody and the marijuana seized. 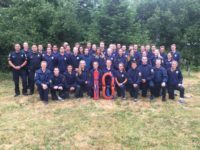 An investigation is underway to determine where the boat was coming from and where it was headed.